A waste of time. Play the game instead. This "movie" is just a collection of all the cutscenes from the actual video game for the PS2. Watching this is pointless when you'll have much more fun playing the game. 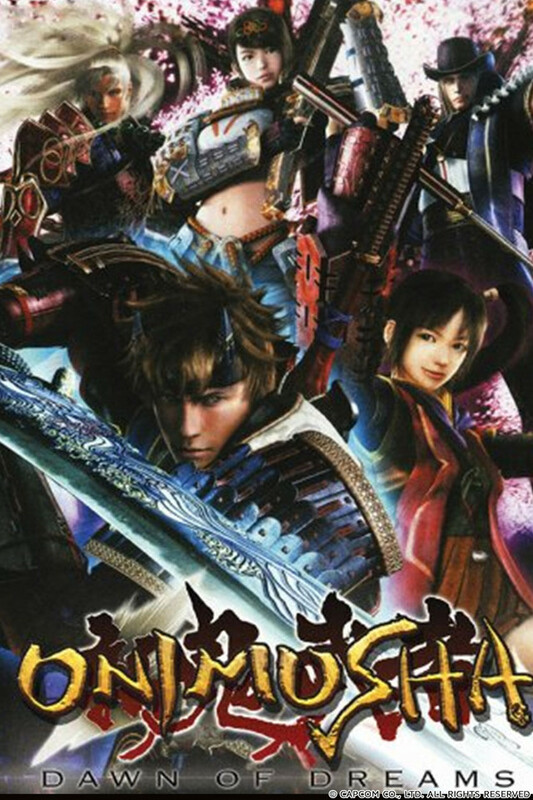 Bare in mind that this is the fourth and final game in the Onimusha series. Play Warlords, Samurai's Destiny, and Demon Siege before playing Dawn of Dreams. They're all great games that are definitely worth your time. Watching this "movie" on the other ISN'T worth your time. "Wowie, I sure love this game, you know what I love more? Taking out all the fun game part of it, and just watching the cutscenes!" Everyone has that thought once in a while, but what makes Onimusha fun is...The gameplay, please play the game. Spare yourself the pain, play the game....It's okay if you can't go watch a LP of it, just don't watch this "movie". It'd be too nice to call this a "movie" maybe a just a string of cutscenes layered over atop of each other would be more politically correct. I agree with some of the other reviews. It does seem like it could be a compilation of cut-scenes from the Game... which may explain why each major battle would cut to a quick girl by a grave, and then back ... with the battle somehow complete.. leaving you to use your imagination as to how they somehow won. The graphics are pretty rough at times making it hard to see details when details are needed. While it's neat they extrapolated all this into a show, there is so much of the story left unfinished or unaddressed in this form that the Movie lacks cohesiveness, and thus prevents any type of emersion and is hard to follow at times. So, likening this to a book as a simile, and in a nut-shell, it's like reading the cliff-notes instead of the actual book. It's probably not worth the 2-hours for most people, as there are likely many better ways to spend your time, in my opinion. Unfortunately the animation is blurry, dated, and it annoyed me so much I had to shut it off 1/3 of the way through. I am sure the story remains sound throughout the rest of the movie, however the pixelation on my TV was just too much of a distraction. If you are a fan of the Onimusha game series, I recommend giving this a pass.